Hey, everyone, [INAUDIBLE] here. 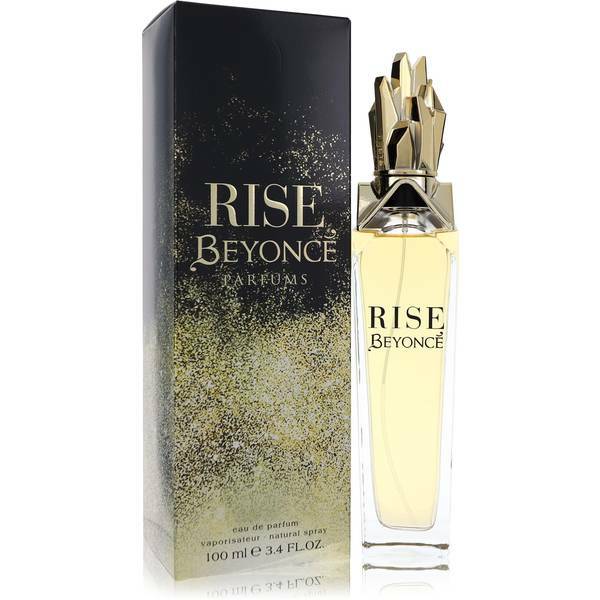 And today, I'm reviewing Rise by Beyonce, name for a poem by Maya Angelou. 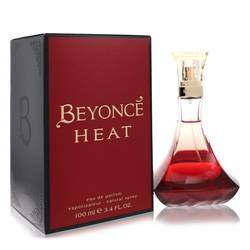 This woody floral fragrance was released by the pop icon in 2014 and is meant to evoke her onstage persona. African cashmere wood dominates the scent supported by top notes of iced basil and bergamot, middle floral notes of orchid, jasmine, and freesia, and base notes of wood, cashmere wood, musk, and vetiver. 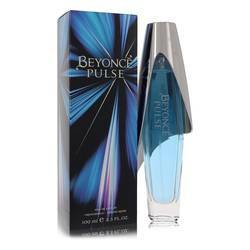 I recommend it mainly for fall day wear. That's all for now. I hope you enjoyed this review. And please don't forget to follow FragranceX on Facebook, Instagram, Twitter, and Snapchat. And please subscribe to our YouTube channel. 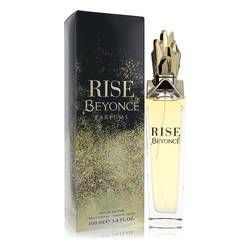 Beyonce Rise Perfume by Beyonce, Launched in 2014, Beyonce Rise by Beyonce empowers and elevates with an intoxicating and fierce fragrance . 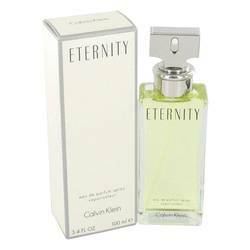 Created to honor a woman’s strength, beauty and individuality, this perfume accentuates a powerful femininity. 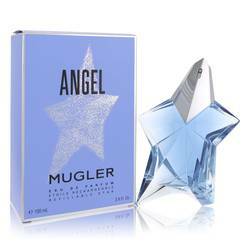 The overall impression of the scent is floral and luminous. The sweet top notes of iced basil sorbet, Italian bergamot and golden apricot introduce you to the experience. This is followed by the strong heart notes of gold symphony orchid, natural Read More Read More jasmine sambac and freesia blossom. 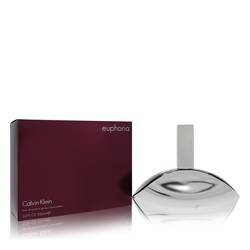 Cashmere musk and vetiver extract form the base of the sensual aroma. Getting her start with the R & B group Destiny’s Child in the late 1990s, Beyonce has since catapulted to success as a solo artist. In addition to singing, dancing and acting, she sells her personal line of clothing, accessories, shoes and perfume. Her clothing line, called House of Deréon, was started with her mother and honors her maternal grandmother, Agnèz Deréon. All products are original, authentic name brands. We do not sell knockoffs or imitations.